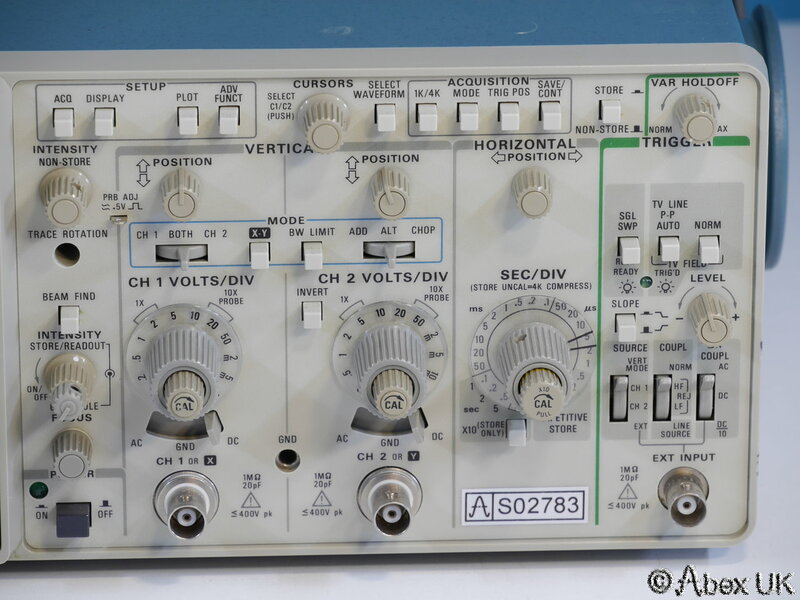 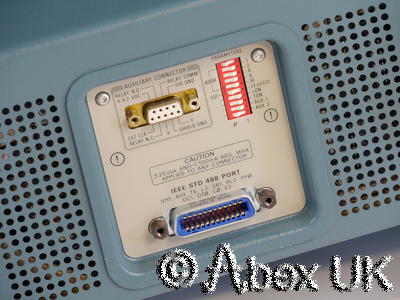 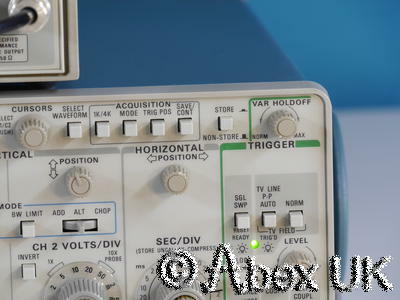 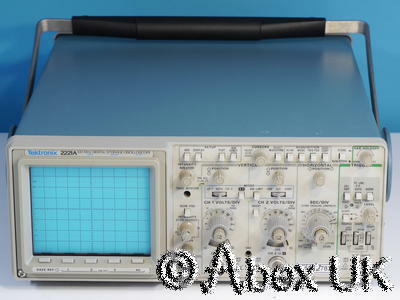 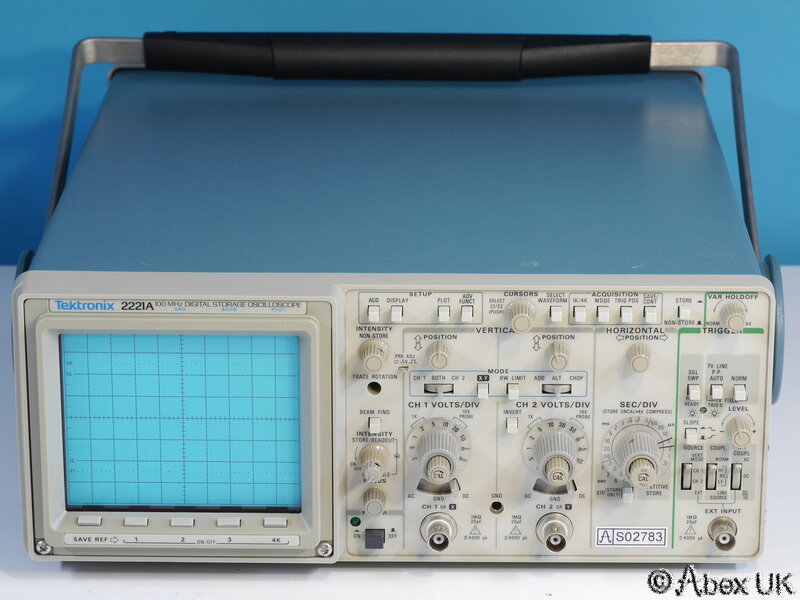 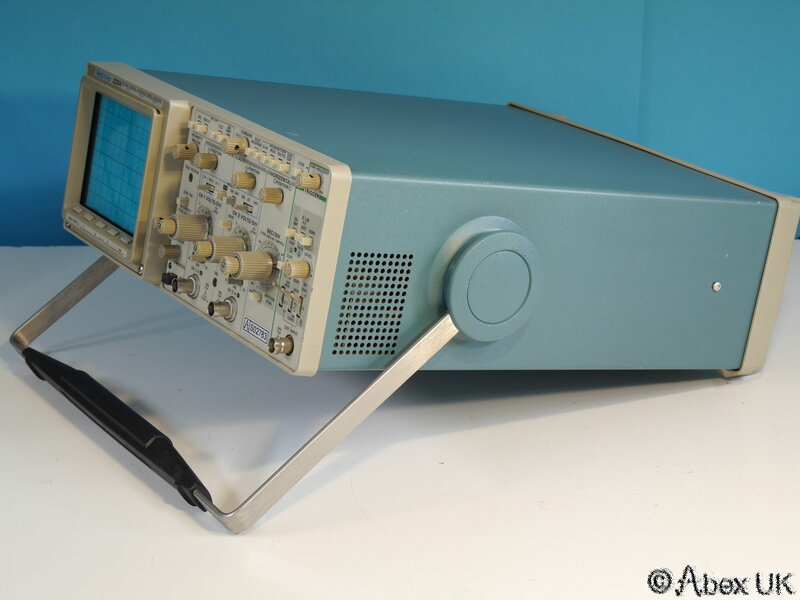 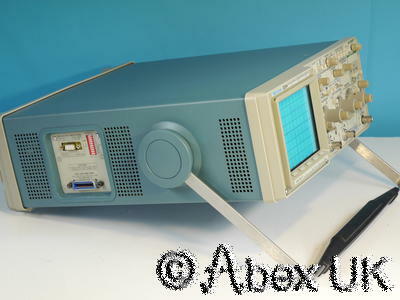 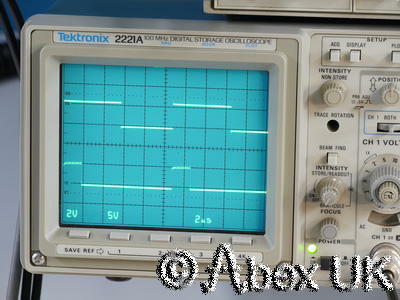 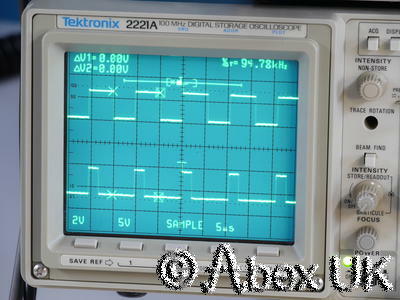 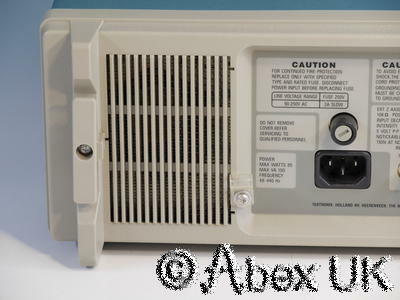 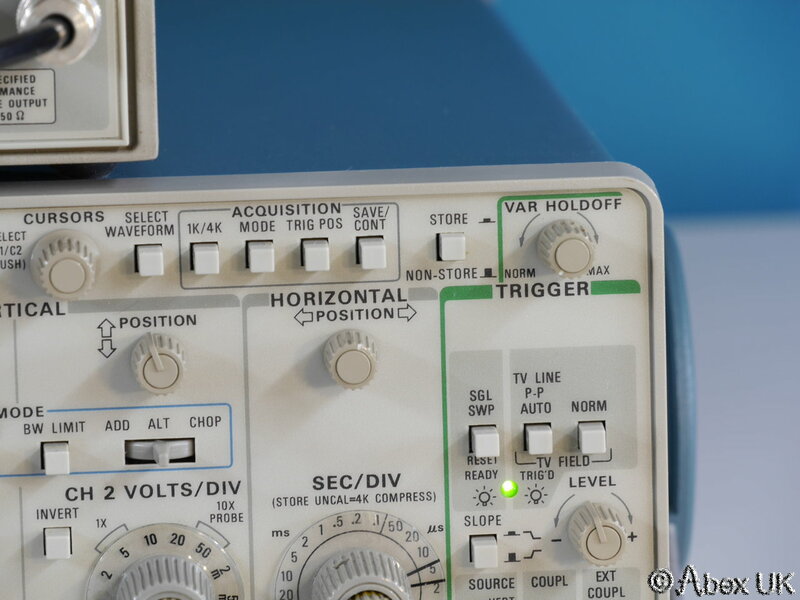 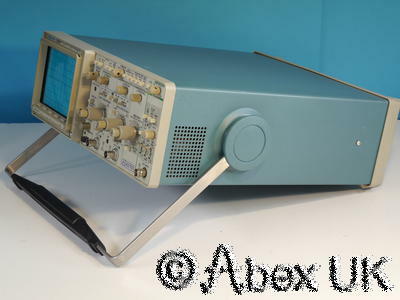 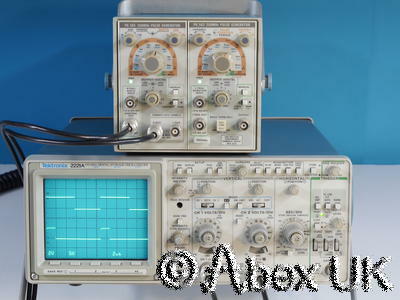 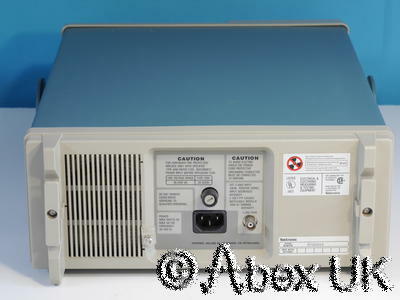 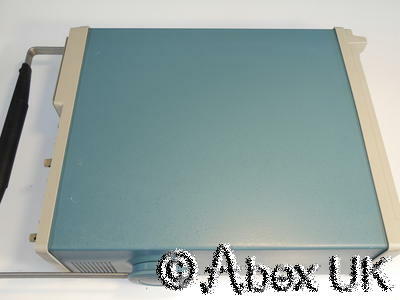 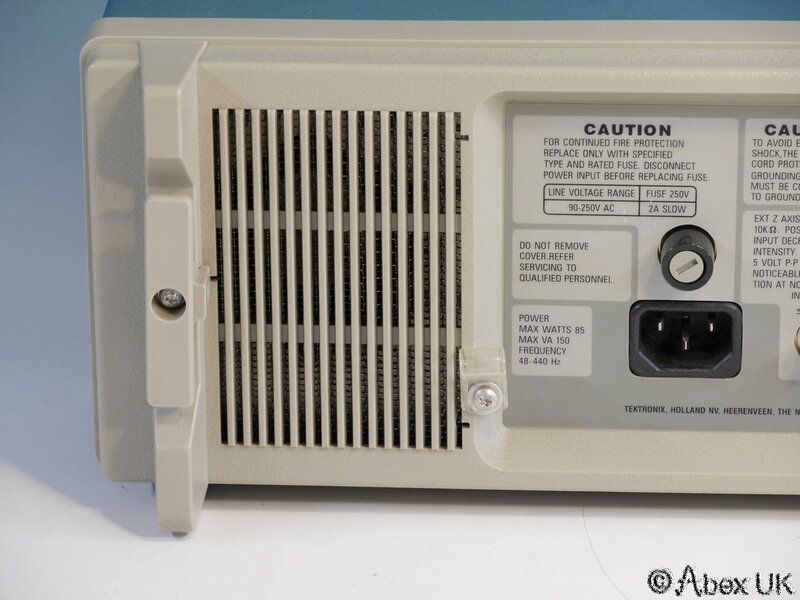 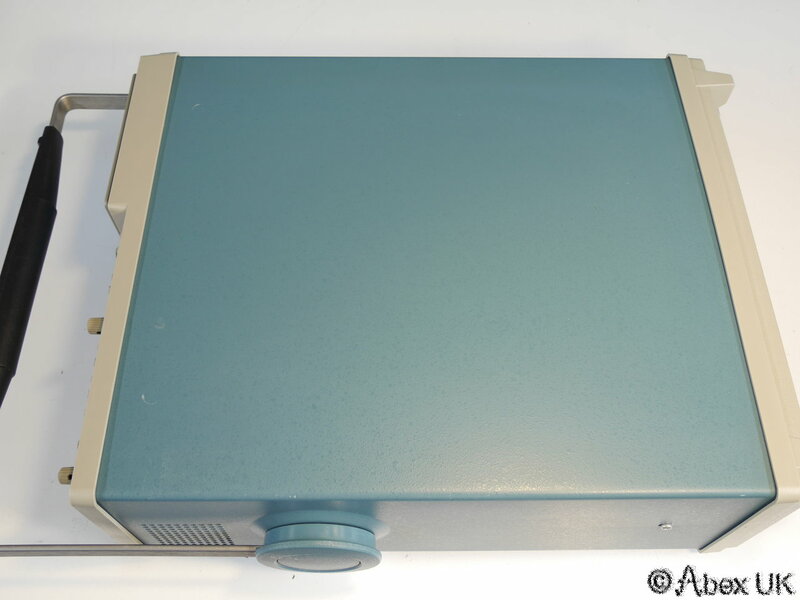 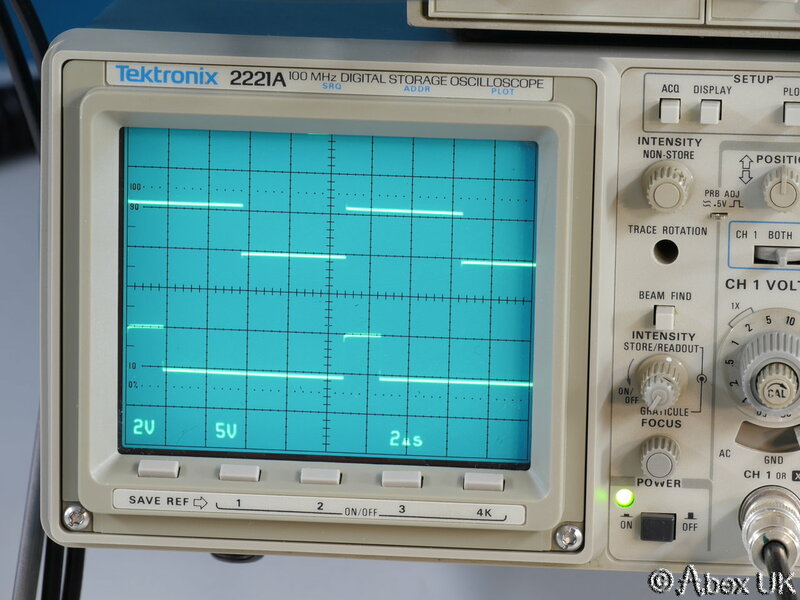 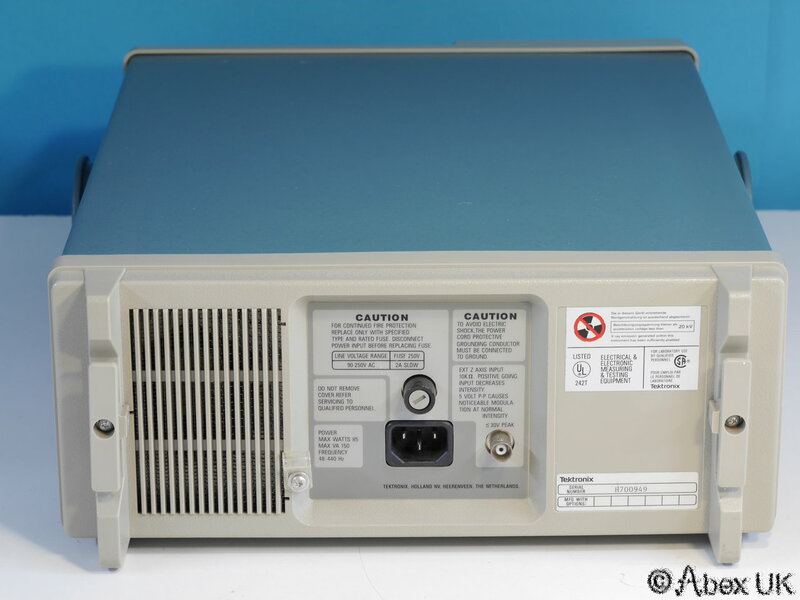 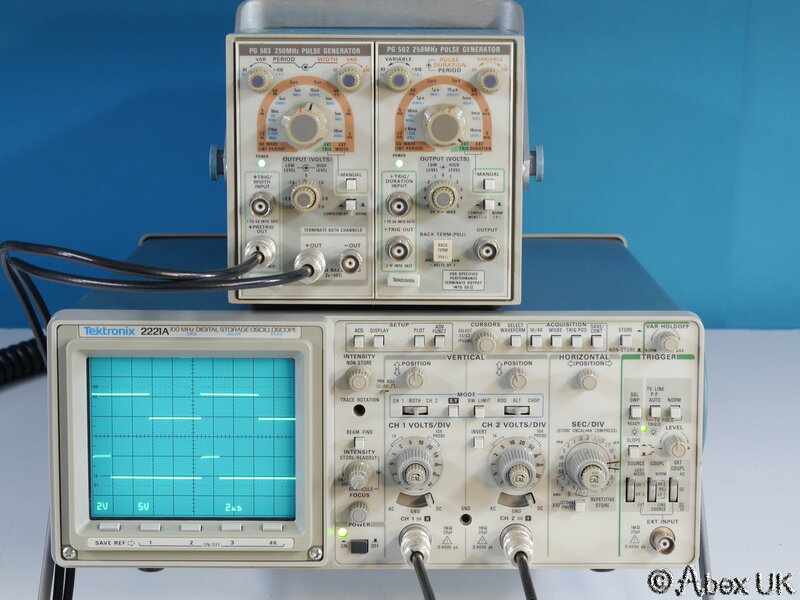 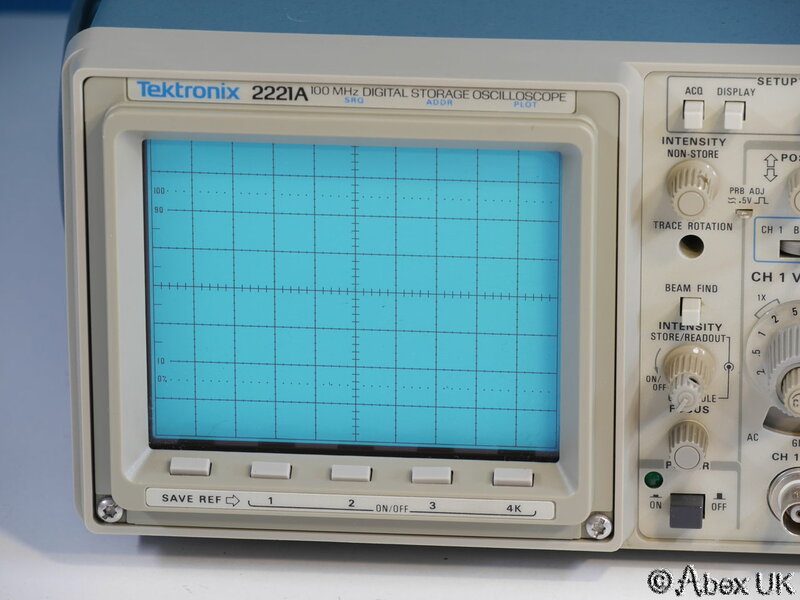 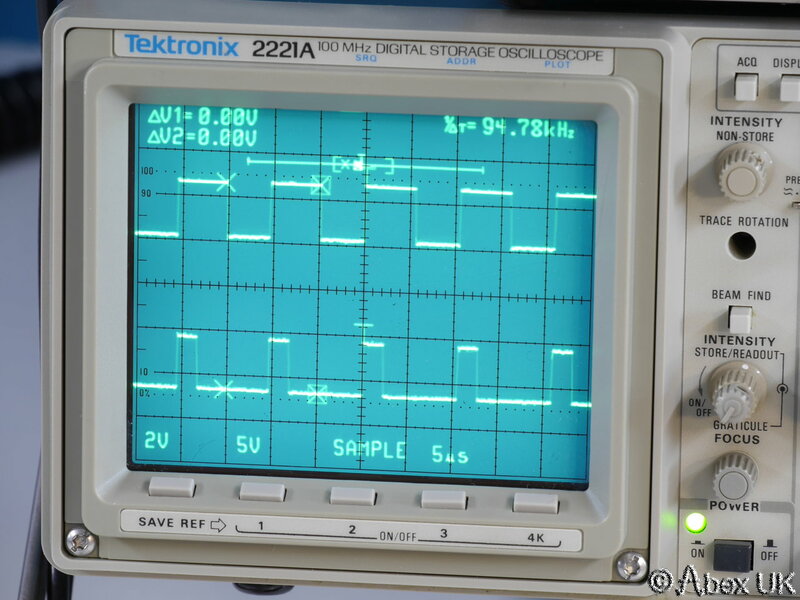 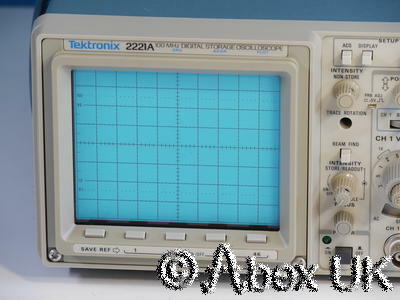 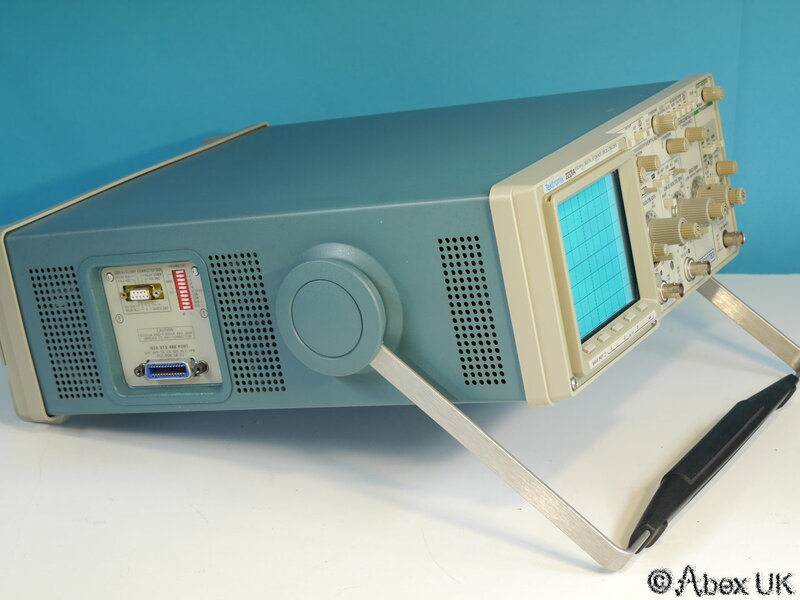 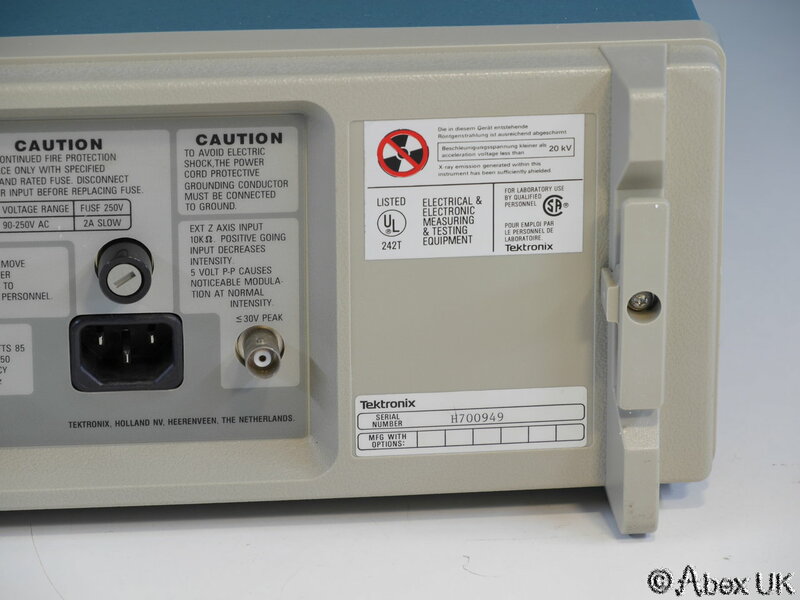 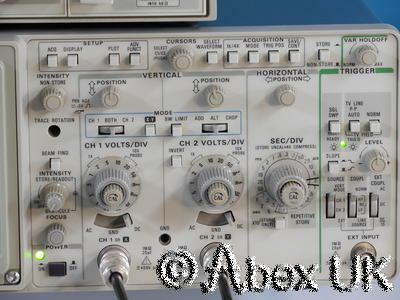 A very nice Tektronix 2221A 100MHz analogue/ digital oscilloscope. 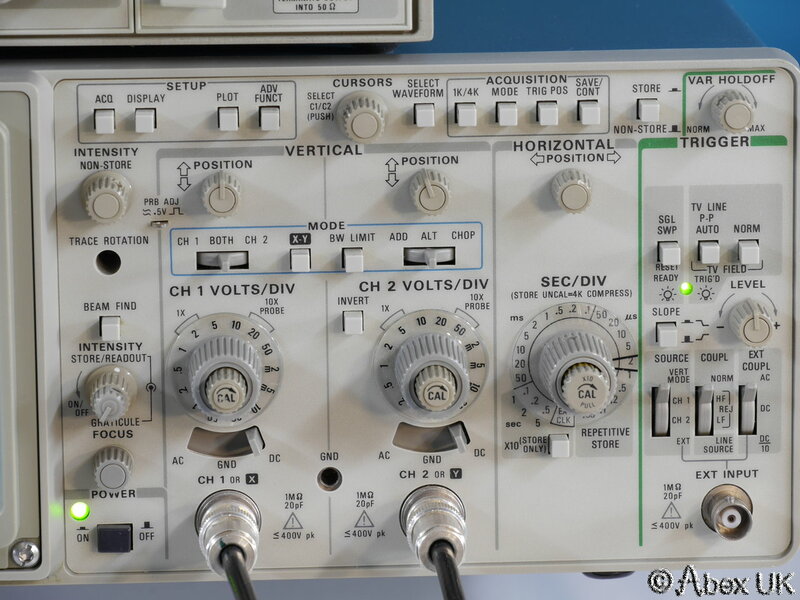 Simple to operate, analogue and digital modes, providing TV triggering. 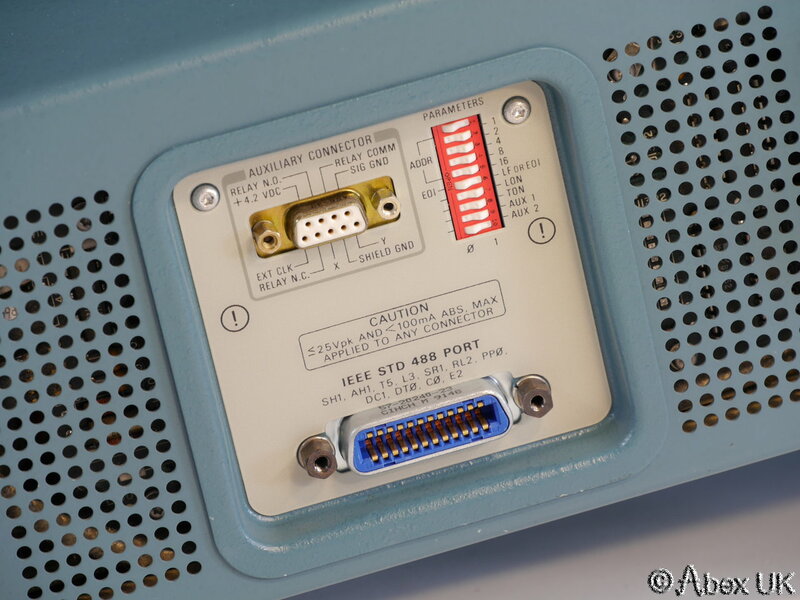 Light and portable. 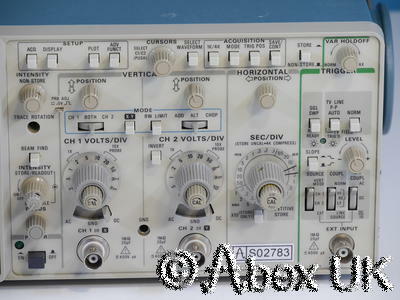 Excellent cosmetic condition, tested, please see below.